One thing is to know how to use Office's basic capabilities and another is to master them. The Microsoft Office Mastery Lifetime Bundle will help you automate your work and collaborate smarter by mastering the essentials of today's top office tools. Best of all, the bundle is currently 98%, so it will set you back just $29. Microsoft Excel may just be one of the most useful tools ever created. It's not just for accountants and finance gurus. A course dedicated to pivot tables will help you leverage Excel's most powerful tool to better present your data. Learn how to utilize macros and VBA to solve complex problems. Familiarize yourself with popular formulas and how to combine them to navigate and automate much of your office work. 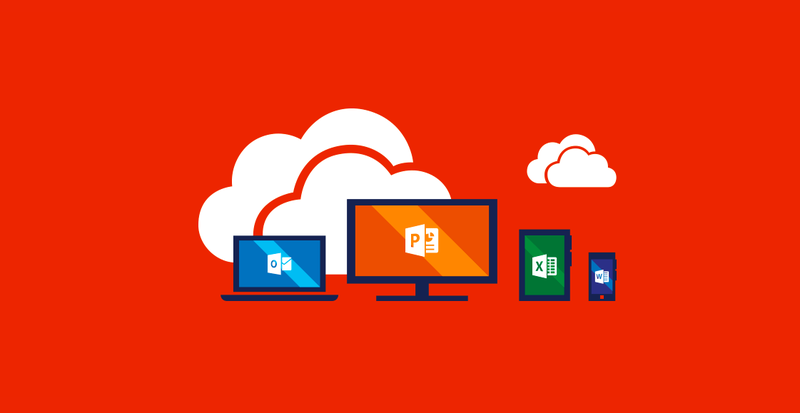 Also included in Office Mastery Bundle are courses dedicated to Word, PowerPoint, Outlook and SharePoint. Work faster by using macros to automate tasks in Word, discover tips & shortcuts to improve your PowerPoint speed and efficiency, dive into making a presentation flow with charts, graphs and tables. Explore the different levels of SharePoint access, how to use libraries to manage documents across teams and workflows for business processes. Get started today on advancing your career, at 98% off access to The Microsoft Office Mastery Lifetime Bundle will cost you $29. Each course's training includes a certificate of completion.